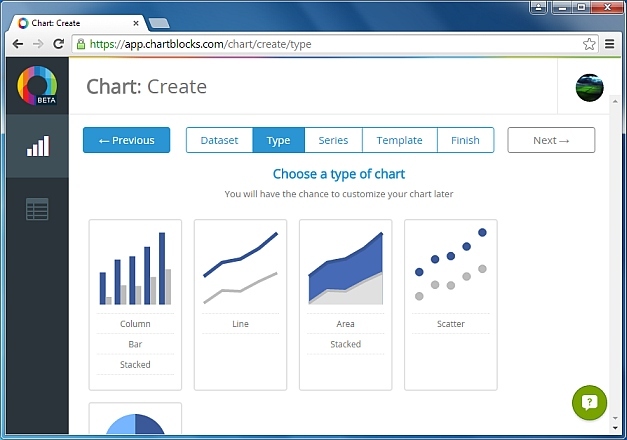 ChartBlocks is actually a web based service with the help of which beautifully looking charts can be created conveniently. Moreover, apart from sharing these charts online you can even download them in various file formats such as Microsoft Excel, PDF and vector graphic formats. 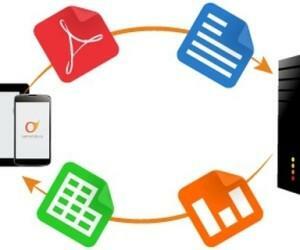 There are different options provided to enter the data in the chart manually, within the app or from any of the databases or spreadsheet documents. 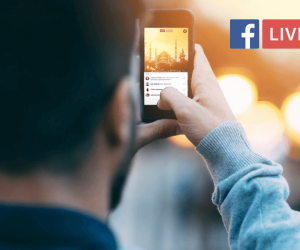 Moreover, data through live feeds can even be fetched and entered into the chart. A simple spreadsheet editor is used when the data is being entered manually. Once the data is entered, you are told to choose the type of chart. For this, there are several options available such as pie, line and column charts. There are a few exclusive designs that can be chosen accordingly to meet any specific needs and requirements. 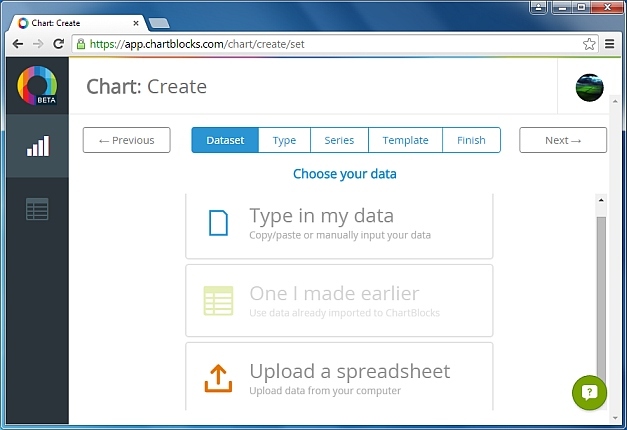 Each group of data is very systematically organized by ChartBlocks into rows and columns automatically. 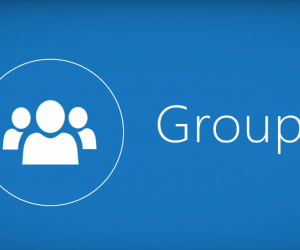 The data groups can also be changed manually, if required, as well as can also be tweaked with some advanced organization settings available in your Dashboard. In addition, the charts created can be personalized with a few custom designs that can change the overall style of the one. Personalization purely depends on the type of chart you have selected. 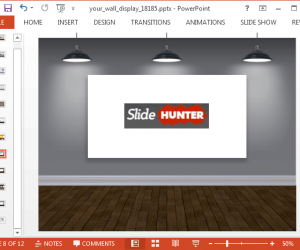 Start by choosing a template that suits the best. 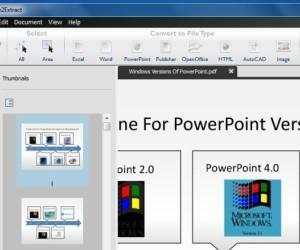 Chart design wizard lets you customize appropriately and seems similar to a photo editor. There are numerous elements that allow you to customize the design and edit it accordingly. Other things incorporated in the chart like columns, font, name, dimensions and data can also be edited. Once you are done with the creation of a chart, it is the time to share one, whether publically or privately. 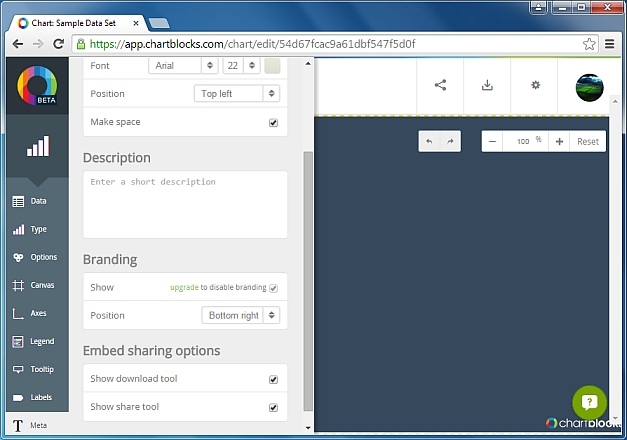 Some great sharing tools are provided by ChartBlocks. These can be shared on social networks, published on any public gallery or embedded on the website. 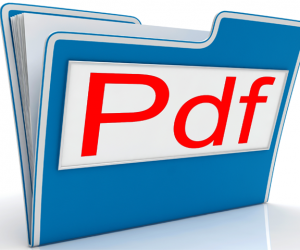 Apart from this, these charts can be downloaded and saved as PNG, EPS, SVG, PS and PDF file formats. 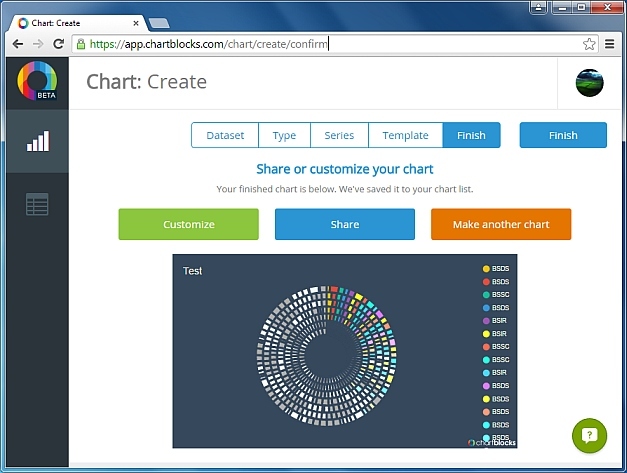 So, if you are also looking for such solutions, do not forget to try out ChartBlocks.